Our mission is to guide children on their educational journey to reach intellectual, social and emotional balance. At Little Friends Montessori, it is our Vision to provide a child focused program for our students. We strive to provide a culturally enriched learning environment where children develop a curiosity for knowledge that will last a life time. We believe that every child should learn at their own pace. There is no limit to what a child can learn and we must not limit their opportunities. One of my favorite commercials, even though it is simple and sentimental, is the MasterCard ad that shows family time or human interactions and calls them priceless. To me, Montessori education is priceless in the same way. It is beautiful, comprehensive, and, in its most authentic form, a treasure of experiences that leads a child to absorb the wonder and joy of learning. Montessori education is paced to meet the needs of the child. The teacher encourages the child to master a concept, though it might take a week or a month; the child indicates to the teacher when he is ready to move on to the next skill or concept. This individualized, self-paced form of education comes from understanding that each human learns in a unique way. Montessori is a form of education that respects the child and her desire to learn. The child is not an empty vessel whose head needs to be filled by the all knowing teacher. The Montessori teacher respects the child and engages him as a partner in learning. Students are encouraged to explore and discover for themselves. The teacher presents lessons using concrete materials, but the child discovers the rules. Recently, a student of mine had been using the stamp game to do addition, exchanging ten units for a ten stamp. After weeks of doing this, one day she came up to me and announced that she did not need the concrete materials to do this anymore since she had now figured out how to do addition using numerals. The pride and joy that she experienced and expressed at that moment was priceless. Montessori is a holistic form of education. The physical, social, emotional, and spiritual growth of the child are valued as much as academic progress. A quality Montessori program creates an environment that encourages the development of all these areas. I’ve heard people say that it is a waste of time for teachers to be teaching art to students when they could be teaching reading or math. I disagree; art supports (among other considerations) concentration, fine motor skills, an eye for aesthetic quality, and stress reduction. A relaxed child learns better and is more receptive to new ideas. Tools that help children learn to manage stress will help them be healthier and happier adults. Montessori education provides children experiences in learning how to learn. I recently spoke to a parent who was dismayed that her child was not using a textbook at school. I asked her why it upset her so much. Did her child know how to learn? Starting at the Early Childhood level, a Montessori child learns to ask the right questions to learn more about any topic he is studying or in which he is interested. For example, while researching biology at the Elementary level, the child asks how the animal meets its fundamental needs. Through this lens, the child can research any other life-form. In math, the child asks the question, What is the rule that I can discover with this operation? Will this rule be the same with all numbers? 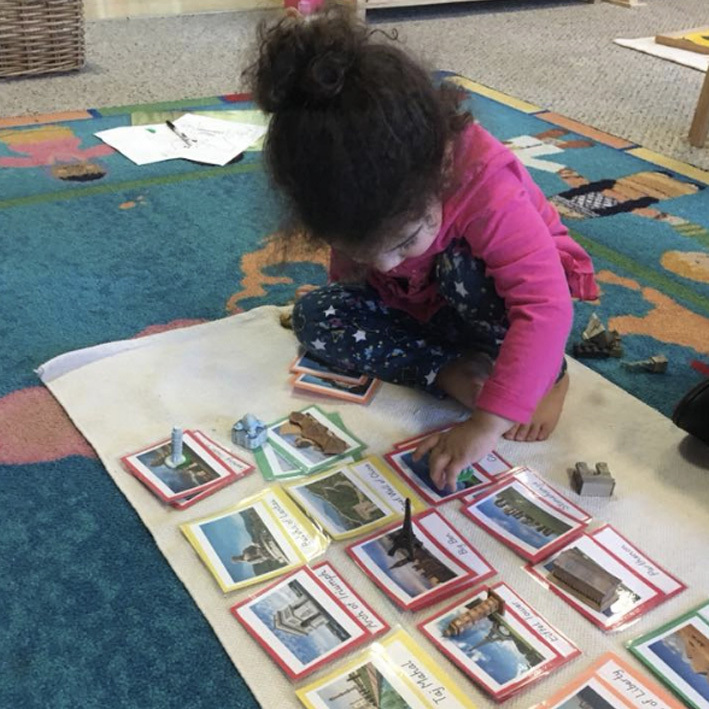 Once the Montessori child knows the right questions to ask, she needs only the guidance of the teacher and the support of the environment to affirm that she is on track. Learning how to learn is a lifelong skill far more powerful than regurgitating facts that may be forgotten after a test. The greatest gift that a Montessori education gives to children is the joy of learning. A quality program is one where students come to school eager to learn, not because the teacher is going to lecture to them, but because in the environment there are many opportunities to learn and discover. In my class, students have a checklist to keep track of what they are learning each week, but there is no sense that learning is a chore after which they can go have fun. Instead, we celebrate learning by asking the question, What else can I learn or how else can I learn when I have finished my checklist? For one child, art might be her choice; for another, it may be more mathematics. 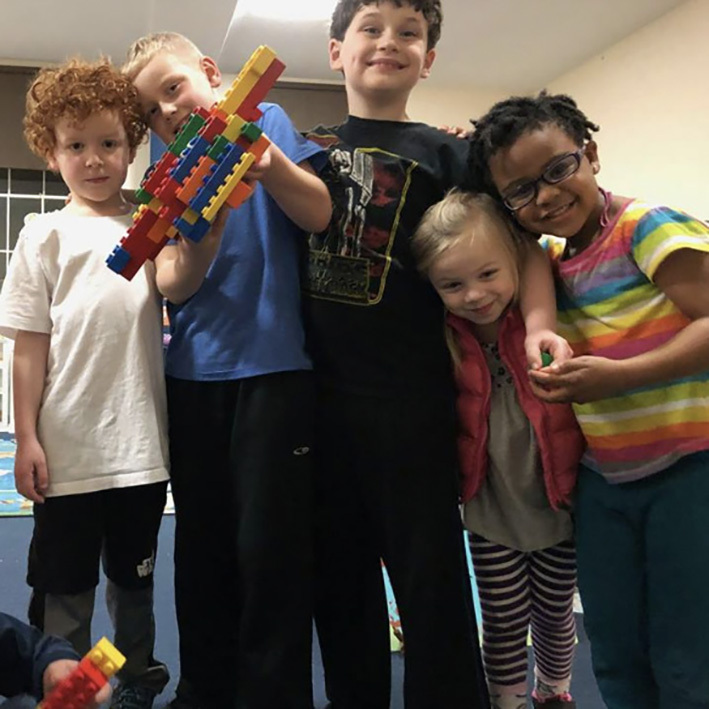 When you have a quality Montessori program, the child, the family, and the school will work as a cohesive unit, and this program is priceless! SUNITHA PAILOOR, MEd, teaches at Maltby Elementary School in Snohomish, WA. She is AMS-credentialed (Elementary I–II). Contact her atspailoor@gmail.com. Teachers and administrators, please feel free to copy this page and distribute it to parents. It is also available online at www.amshq.org > Family Resources > Support Materials.